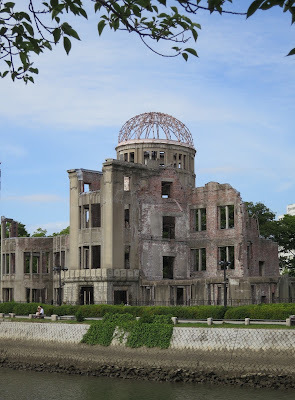 This blog is aimed at negotiators, policy wonks, activists, researchers and anyone curious about disarmament. The blog was originally set up in late 2006 as an unofficial element of a collaboration between The Geneva Forum and a project called "Disarmament as Humanitarian Action: Making Multilateral Negotiations Work" at the United Nations Institute for Disarmament Research (UNIDIR). Today, the blog serves as an unoffical platform for UNIDIR staff and guest bloggers to offer analysis and commentary on disarmament-related processes, current events and trends we feel excited about. Agree? Disagree? Feel free to comment. All views expressed in this site are the sole responsibility of the authors. They do not necessarily reflect the views or opinions of the United Nations, UNIDIR, its staff members or sponsors. Read the full UNIDIR disclaimer here.